I've been a bit scarce around these parts due to some contract work I'm doing but I'm popping by for a little convo' and some random confessions from my end…. 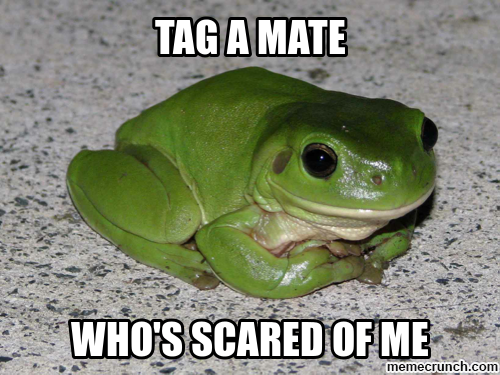 +I'm deathly scared of cats and frogs….. seriously…. well frogs more than cats but when I was a kid, cats freaked me out…. and more toads than frogs. +I have straight thick hair so when people see it they love it… it's not 'nice' straight though, it has frizz in a major way though so don't be envious of it. 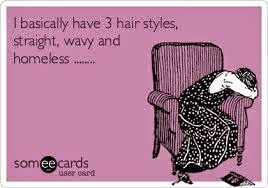 It takes me a long while to style so I don't wash my hair everyday. I reread books all the time. I think it's a waste to read a book once. Otherwise I'd just borrow it from the library. Every summer I reread Elin Hilderbrand's books. I love lists and calendars… seriously, lists are my love language. I think I have a gift with guessing girls or boys when people are pregnant. I've been wrong twice but I like to focus on the dozens of times I've been right. When I was a kid, my mom switched me from left to right handed (it was the thing to do at the time). I do lots of stuff with my left hand still. I'm guiltily obsessed with the Bachelor and read all of the tweets after the show and all of those funny recaps too. I gave up chocolate for Lent and it's harder than I thought…. but it's getting easier. If this isn't Tuesday Talk, I don't know what is? Linking up with Beth and some other lovely ladies. I am a list maker to. See mess hating and lists, we're so much alike :). Does the gender guessing work with bloggers? I have a couple blogging friends who decided not to find out and they are kind of making me crazy ;). Ha! I am so very much like you on many of these points...loved this post! Do you read the recaps on the blog ihategreenbeans? Hers are the best. They crack me up every week! I didn't really learn how to cook until I got married either. I knew how to bake like a boss... but cooking not so much. My husband says I have gotten way better than when we first got married, and that I am now a great cook! Obsessed with the bachelor over here too! It's addictive. And great job on giving up chocolate! That would be so hard.